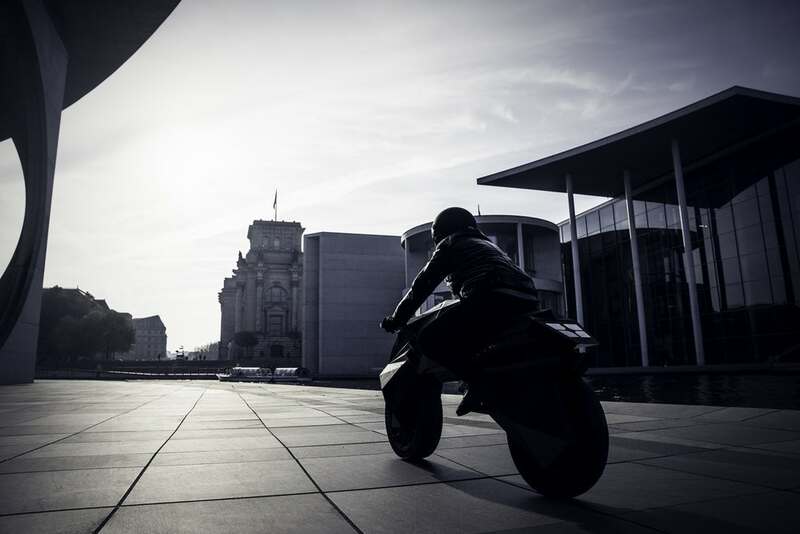 All black, electric and completely 3D-printed: BigRep’s Nera Motorcycle is here, and ready to change the game. 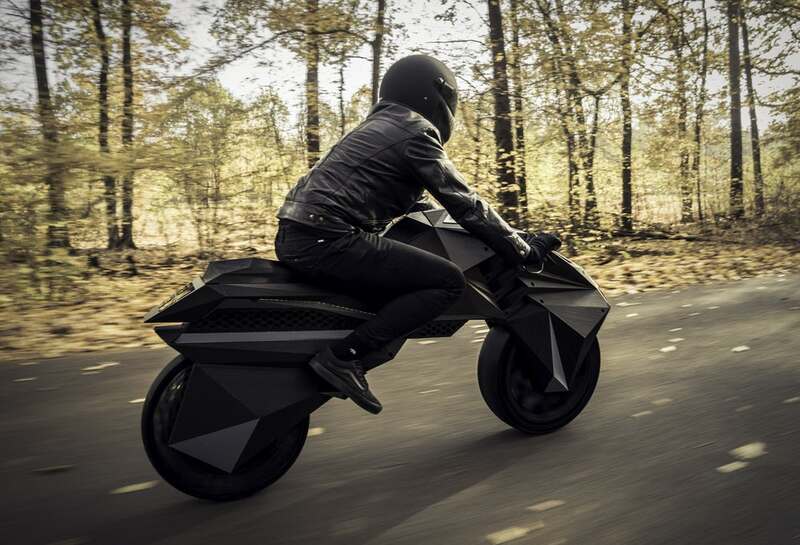 The electronic components of this brand new, futuristic-looking motorbike are the only elements that weren’t created on large-scale 3D printers. Flexible bumpers replace traditional suspension systems, and those custom tires are as cool as they are intriguing. BigRep is a leader in industrial large-scale additive manufacturing, and the Nera was created by the company’s NowLab innovation consultancy. 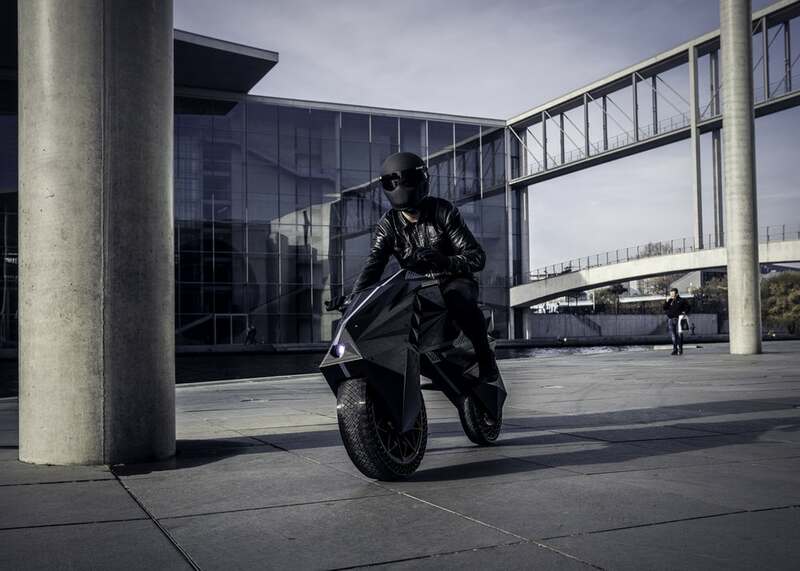 The Near E-bike is preternaturally sleek, its small electric motor hidden within the rear wheel and the batteries embedded into its bodywork to eliminate the bulk of an engine. 15 different parts were printed to assemble the bike, and it weighs a total of just 132 pounds. 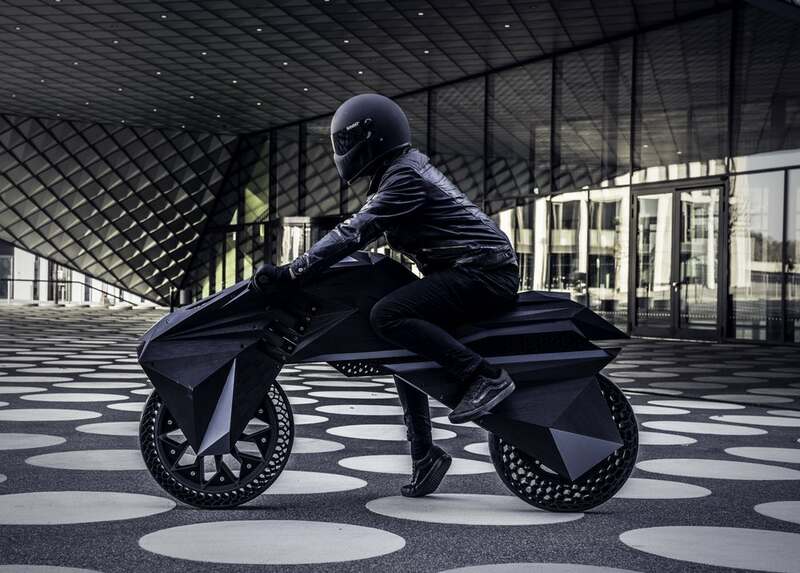 But no performance statistics are available just yet – probably because the bike is just proof of concept to show off the possibilities of 3D printing.